Medjugorje Today was founded in January 2011, as an online news agency reporting on the Virgin Mary’s apparitions in Medjugorje, Bosnia & Hercegovina. Amidst a multitude of Medjugorje newsletters, websites, and blogs, only Medjugorje Today applies the techniques of professional news journalism to informing about the events of Medjugorje. After 4,7 million page views, Medjugorje Today became a membership site in October 2014, by a time when maintaining the website had grown into a full-time endeavor. We kindly ask you to view the monthly all-access subscription fee of $19 as a donation like you would with a charitable organization, and to keep in mind that raising a family requires an income. In short, without the support of its readers, the service provided by Medjugorje Today will not be able to continue. And continuing this work is necessary. 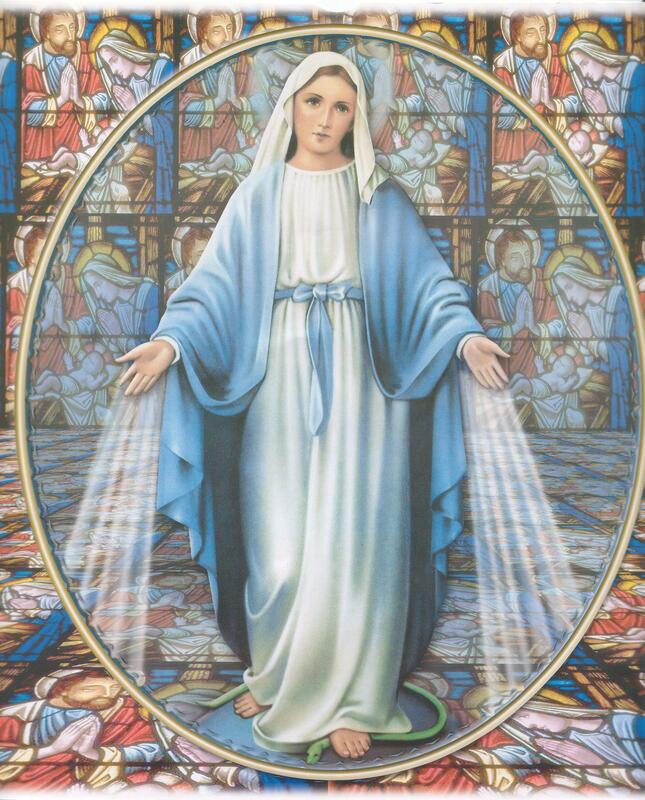 Medjugorje Today has researched and covered the apparitions in Medjugorje since 1999.The Virgin Mary’s decade-long apparitions in Medjugorje consititute a global event of un-parallelled importance. Partly because the apparitions are well-documented like no others before them, partly because the Virgin Mary has stated that she has come to convert the whole world, and partly because Medjugorje has a prophetic side, too. If the Virgin Mary’s messages are real, as the visionaries have passed them on since 1981, then Medjugorje is world history in the making. By subscribing to Medjugorje Today, you will support the idea that Medjugorje deserves a professional news coverage. And you will contribute to taking the world’s most important event to still more people, covered still more closely. Thank you and God bless you.